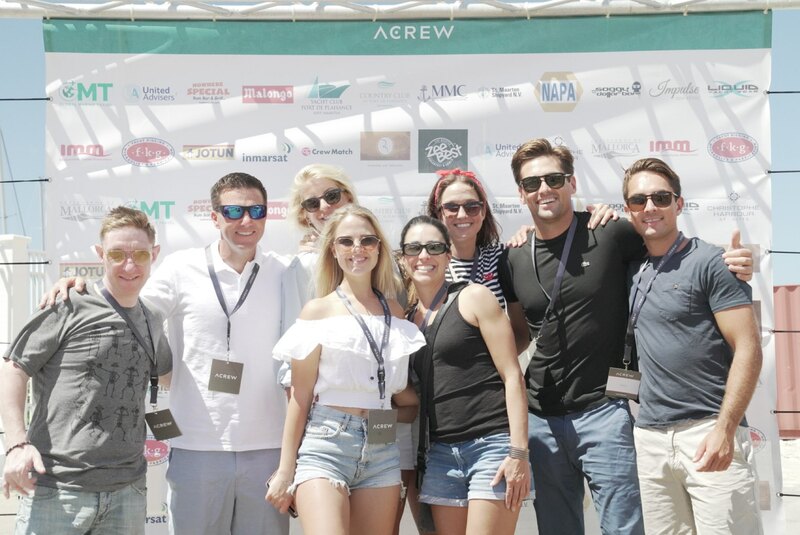 On 7th and 8th March, Yacht Club Port de Plaisance hosted its 3rd annual Sint Maarten Rendezvous event together with ACREW. 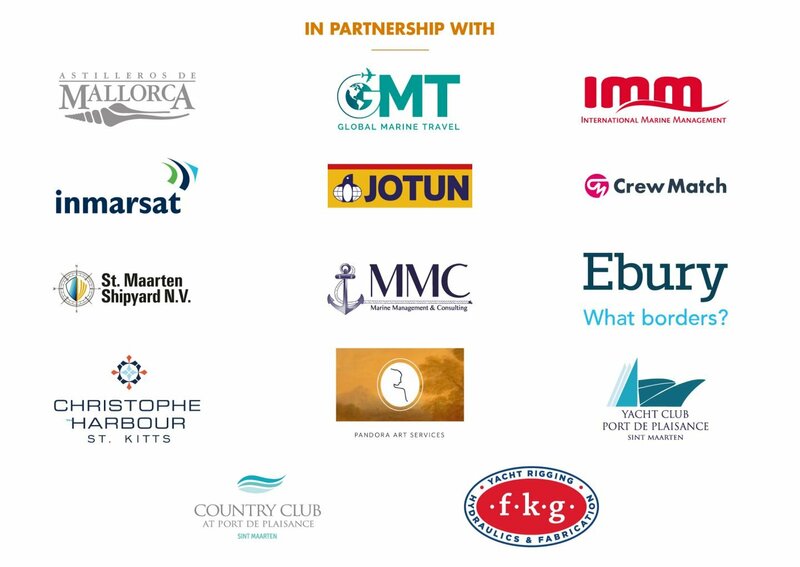 With approximately 150 Crew attending the event for learning, networking and ultimately having fun, 25 Yachts were present to make the best of busy event programme. Both days started with a good breakfast from Zee Best providing the crew with energy for the day ahead! A workshop from Inmarsat provided engineers, first officers and captains with the latest updates of connectivity management to optimise user experience and control costs on the vessel. 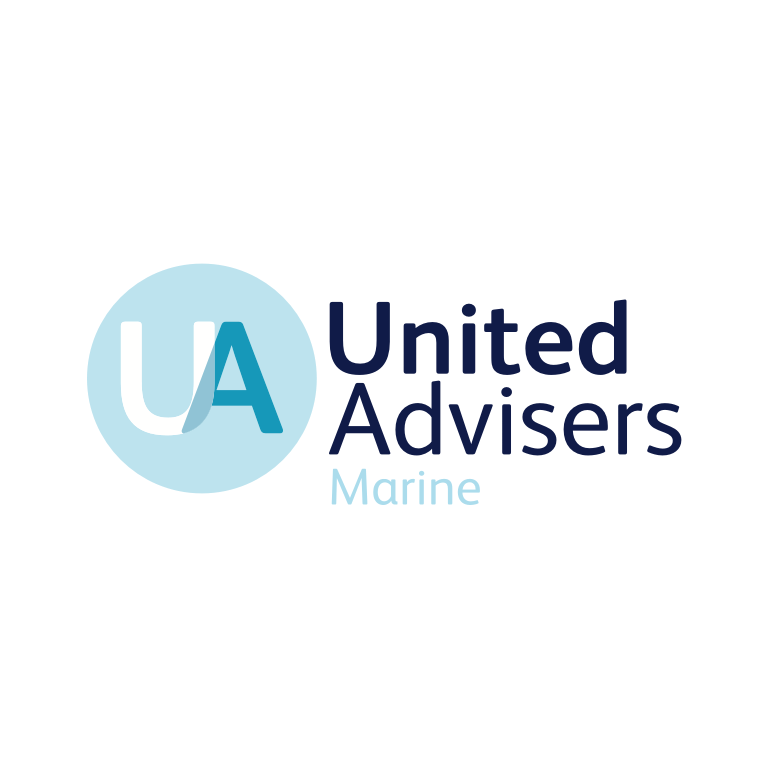 Dan from United Advisers Marine shared insights on financial well-being and the possibilities of a salary within the yachting industry for any department onboard. Fkg Marine Rigging was joined by many deckhands to splice and work with mooring lines, very much a hands-on workshop. To take a break from all the learning, Nowhere Special served delicious BBQ ribs from the grill and Mahi Mahi in a Creole sauce – a truly traditional Caribbean treat. Presidente quenched the thirst of the event participants with ice-cold beer. After lunch, ACREW’s workshop schedule catered for two different departments; Engineers, deck crew and first officers learned about hazardous spills and filter systems while interior crew, captains and pursers learned about the various aspects of art onboard. The educational activities on the first day ended with a medical refresher workshop for all crew testing their CPR and first-aid skills. After a busy day, crew and workshop facilitators came together for some social time with crew drinks on the Yacht Club premises and closed the day with a dinner together at Nowhere Special Rum Bar & Grill. On the second and last day of the Sint Maarten Rendezvous, another 3 workshops took place in the morning. Firstly deck crew worked on ropes and splicing (a follow up session to the workshop on Thursday), while the deckhands were busy with ropes and lots of women met up at the beautiful Country Club Port de Plaisance for a yoga session combined with aromatherapy from Sunfit Wellness. The last workshop of the event gave interior crew the necessary knowledge of how to care for art onboard, being much more exposed to sun, saltwater and wind than art stored onshore. 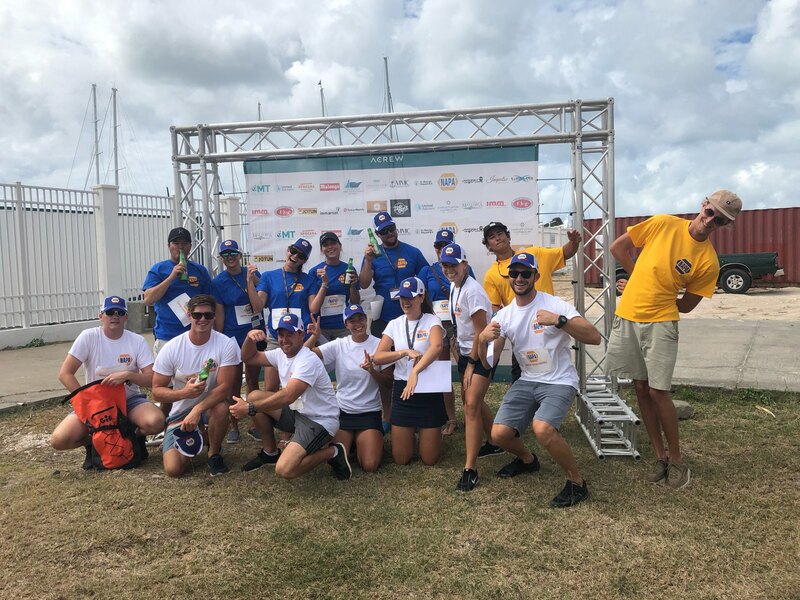 The team of Exquisite Caterers awaited crew with sweet chili wings, smokey BBQ strips, crispy vegetable coleslaw and more Caribbean delicacies, as well as ice cold beer from Presidente, sponsored by the Yacht Club. A very special moment for ACREW and its partners was celebrated after lunch. Onno, Director of ACREW, welcomed everyone and shared how proud the ACREW team is of the partnership with Yacht Club Port de Plaisance. ACREW knew that they wanted to do something when the Hurricane Irma brought devastation in September 2017. 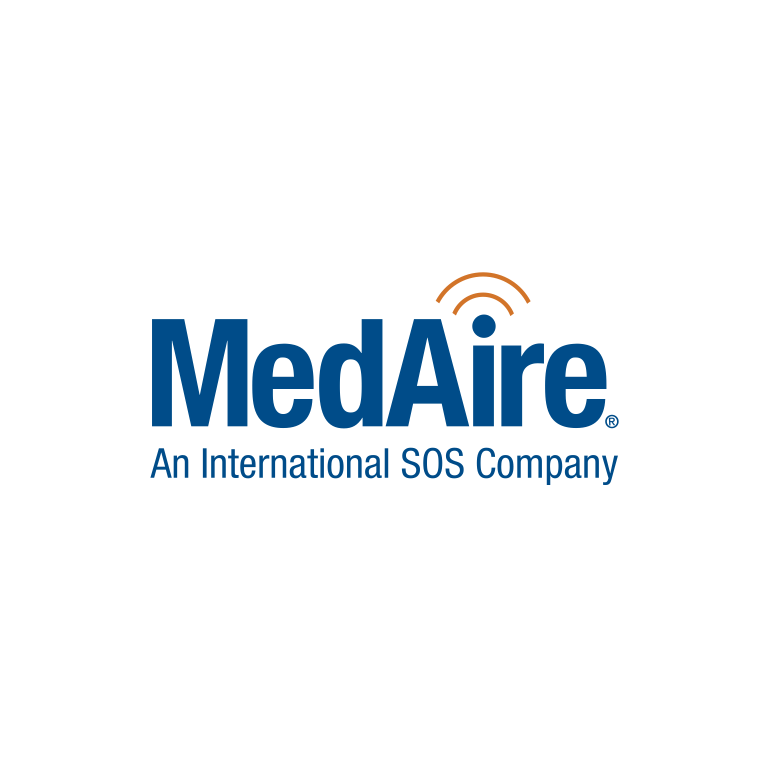 Together with their great sponsors MedAire, Jotun, Nautiel Service, RoamingExpert, Liquid Yacht Wear, United Advisers Marine and VIP Service School, ACREW donated 4000$ and went back to Port de Plaisance for them to decide where the money is best needed on the island. Jesse Peterson, new Director of Operations of YCPDP, then took over the microphone and explained that PDP felt that elderly people often get overlooked when a disaster happens. Therefore the Port de Plaisance team has chosen the foundation “Home Away from Home” supporting elderly people on the island. Stuart Johnson, the Minister of Tourism, Economic Affairs, Traffic and Telecommunication of Sint Maarten said how proud he was of the people of Sint Maarten for their strength and resilience in the rebuilding and recovery after the Hurricane. Only 18 months after the Hurricane, the Dutch side of the island is thriving and already full of yachts. Minister Johnson expressed his gratitude for the continued custom and support from the superyachts visiting the island. 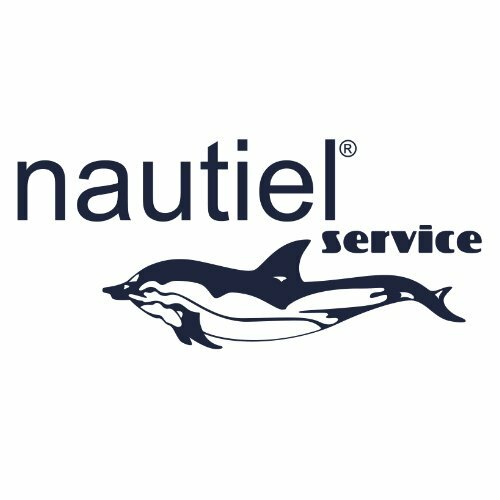 The afternoon and closing programme of the Sint Maarten Rendezvous consisted of a NAPA QR scavenger hunt where 5 teams from multiple yachts competed against each other, racing around the Yacht Club Port de Plaisance premises. The teams had to complete challenges at different stations that tested their teamwork and agility. After announcing the NAPA Crew Challenge winning team: “Surinators 2” from Motor Yacht Surina, the teams went into a wild water-battle. 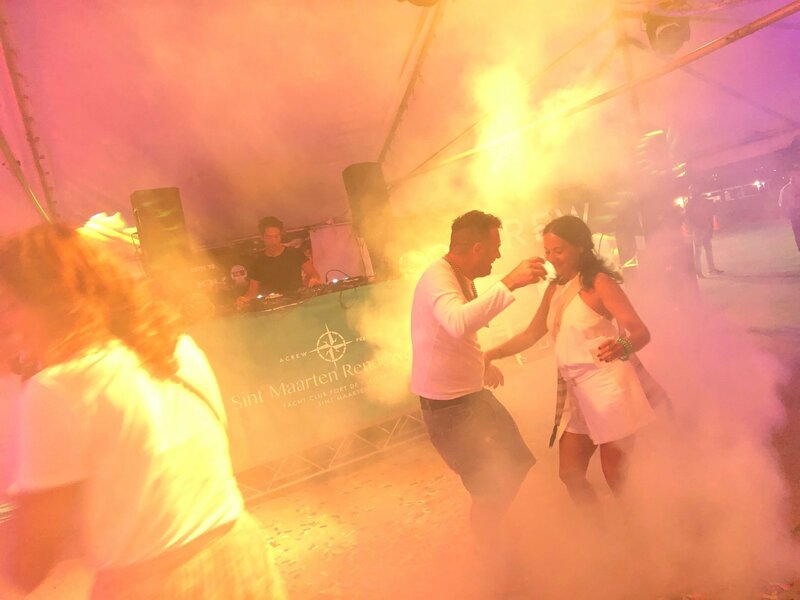 The Carnival Crew Party at Yacht Club Port de Plaisance was the crowning glory of the event with the Soggy Dollar Crew catering the bar, Deejay Khidd and the international DJ Dani L Mebius playing sweet tunes, creating a full dance floor. A big thank you to all sponsors that have made this event a success, have cared for the crew and have shared their knowledge.